Beginning with a professional hair analysis, our trained stylists will apply their knowledge and expertise to personalize your hair treatment. 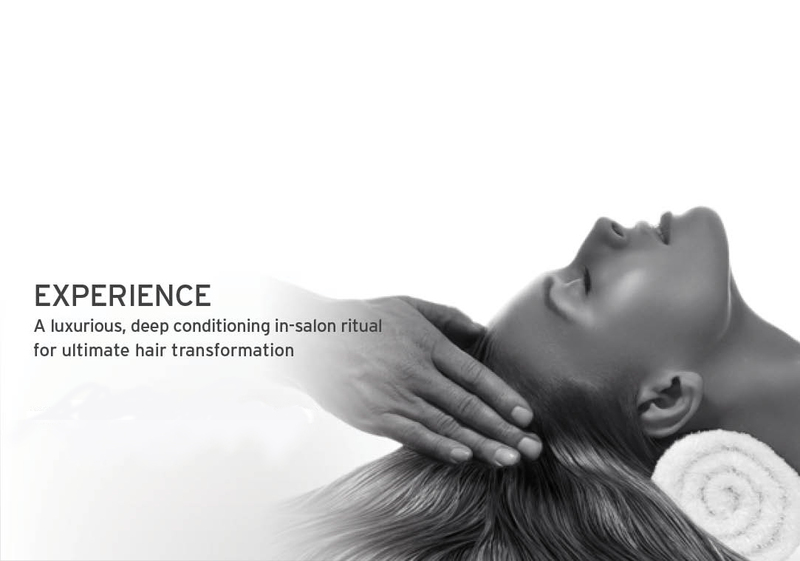 All hair services are complemented with a luxurious scalp massage, shampoo and conditioning using Kerastase products, followed by a beautiful customized finish. 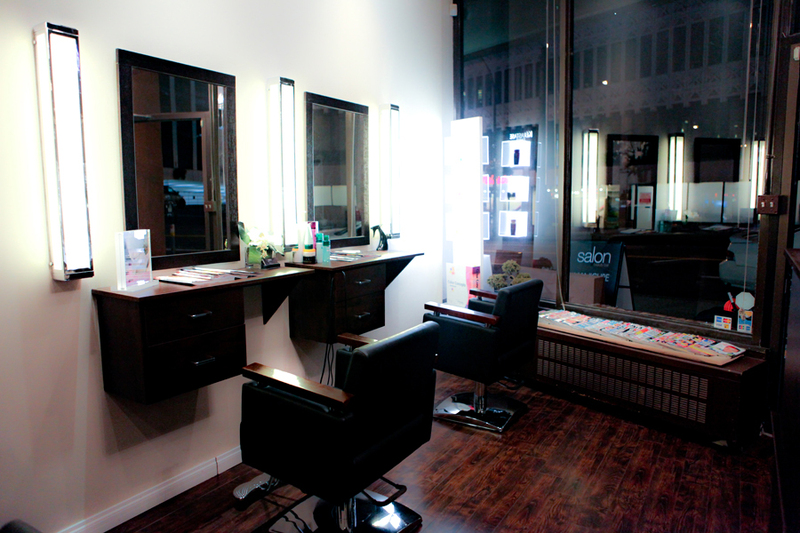 Extended Care for your Extended Hair! Keratin Complex – $100 /hr. Japanese Hair Straightening – $100 /hr.